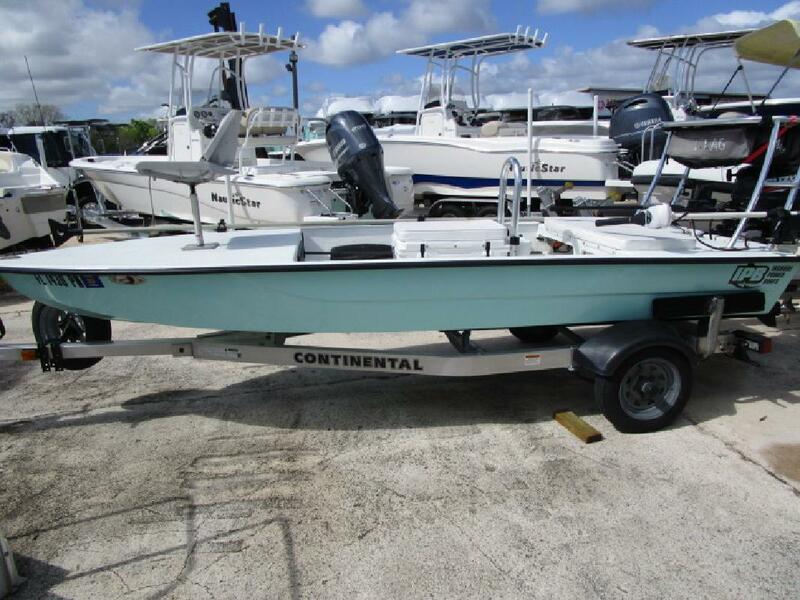 2013 IPB Skimmer Skiff, 2015 Suzuki 20, Continental Trailer w/ Spare, Yeti Cooler w/ Seat Cushion, Minn Kota Riptide, T-Bag, Tilt & Trim, Mirco Anchor, Bow Fishing Seat, Stainless & Aluminum Props, Livewell, Tiny Tach. Financing Available. We accept trades. Call us or send an inquiry to get more info. Every New and Used boat is put through a series of checks and inspections to prepare your boat for the water. This is a crucial step in insuring that you will enjoy your new purchase to the fullest. Information is subject to errors and changes without notice.